In The Clod Magazine Book of Food Chris Cundy contributes a short story entitled 'Pigeon Pie' which briefly examines some of his thoughts about food from the point of view of daily life as a street busker. 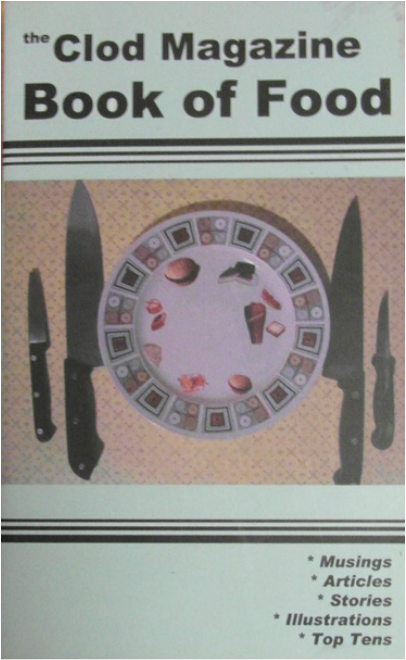 Other culinary contributions to this marvellous book come from: Chris Cotes, Martyn Cross, Neil Fox, Jowe Head, John Hegley, Allan Henry, Andy Hunt, Sam Jordison, Rhodri Marsden, Kirsty McAlpine-Given, Mick Sheridan & Angharad Thomas. 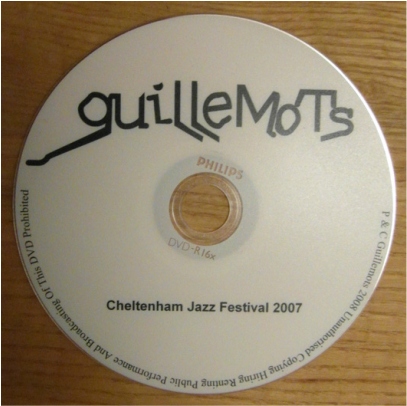 In 2007 Guillemots headlined Cheltenham Jazz Festival where they played a unique, completely improvised set. 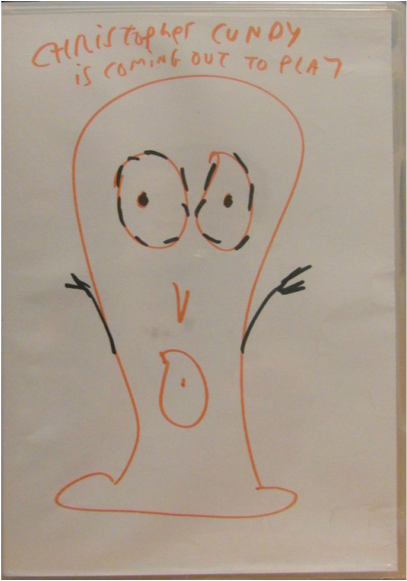 This DVD captures the whole concert which took place at Cheltenham Town Hall. The full line up is: FYFE DANGERFIELD, MC LORD MAGRAO, ALEX WARD, CHRIS CUNDY, ARISTAZABAL HAWKES and GREIG STEWART.